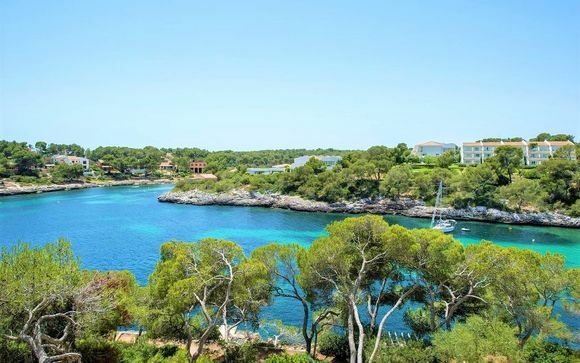 Great deals to Palma de Mallorca up to -70% off To take advantage of these offers, join now for free! 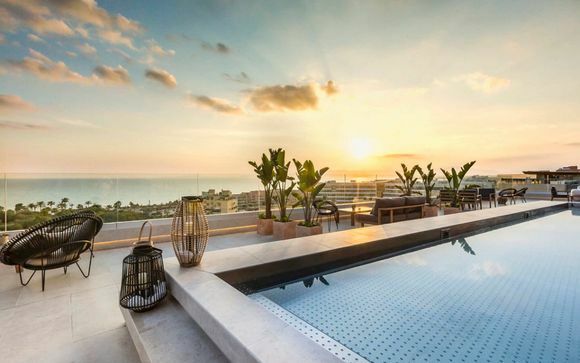 Discover where to stay in Palma, and immerse yourself in the chic, cosmopolitan yet quintessentially Spanish capital of Mallorca; book unique and luxurious accommodation at Voyage Prive. Against a stunning backdrop of mountains, Palma nestles around the sea and is dominated by its immense cathedral, while the meandering old town is the perfect place to while away the hours over a long lunch or to seek shade in the shadow of a baroque church or aristocratic courtyard. 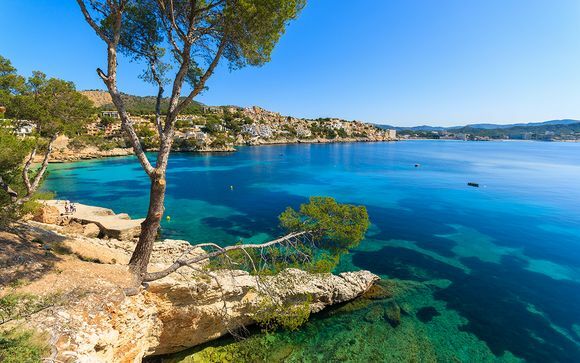 This stylish yet fun-loving city is home to around half of Mallorca’s entire population, who enjoy the fine restaurants, nightlife, shops and bustling café society. 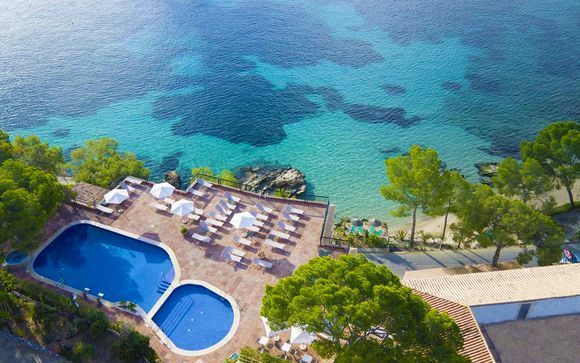 You can enjoy some fantastic Palma holiday deals staying in luxury hotels in the heart of the old town – look out for the districts La Llonja, La Calatrava and Born – or head to Santa Catalina, to the west of the Es Baluard museum, which boasts fantastic nightlife and al fresco dining. Most of the major points of interest will be within walking distance. It isn’t difficult to be charmed by the old town full of quirky shops, tempting tapas bars and fascinating historic buildings which make Palma such a superb destination. Presiding over it is the magnificent cathedral, La Seo, often compared with a ship moored at the edge of the city. Work began on it in 1230 but did not finish until 1600, while parts of the largely Gothic structure have been replaced after an earthquake in 1851 and later renovated in the style of Antoni Gaudi early in the 20th century. The acclaimed interior is one of the city’s must-see attractions, along with the Palau de l’Almudaina, a Muslim castle converted into a home for Mallorcan monarchs at the end of the 13th century. 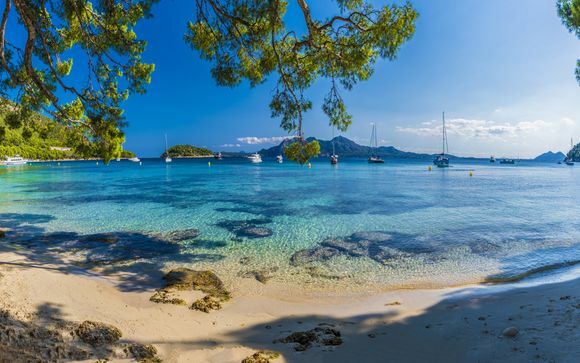 Or head to the sea front to indulge in some celebrity spotting at the cosmopolitan marina – the island is adored by Rafael Nadal, Antonio Banderas and Catherine Zeta Jones, so who are we to argue? Simply check out our great Palma deals for your holiday to remember. 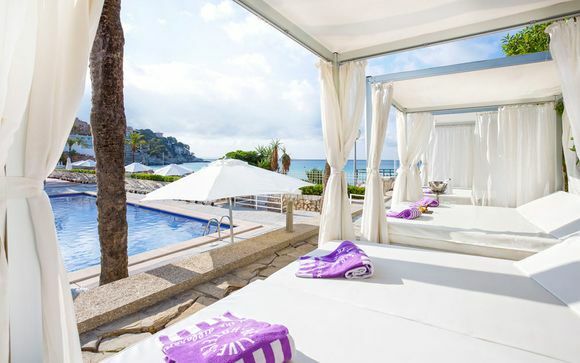 Whether you are hoping to while away the hours admiring exhibitions in the former merchants’ stock exchange La Llotja, on the waterfront, or looking to explore the cosmopolitan and vibrant nightlife, we have some great Palma holiday offers which have been hand-picked by our team of experts. 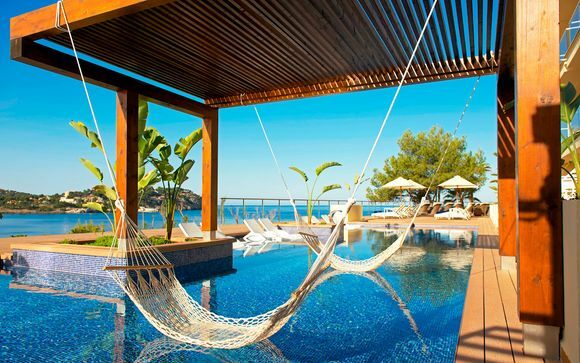 Our exclusive Palma deals offer refined luxury in beautiful hotels at a fraction of what you might expect to pay.